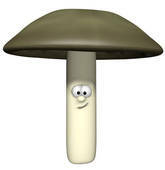 In 2012, Mogu Mushrooms grows healthy protein rich sustainable food. We grow wood borne mushrooms. 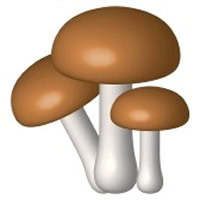 Mogu Mushrooms is a start up mushroom operation by Ervin Raboy. He and his former partner, Padraic, desired to provide locally grown high protein healthy food to well informed consumers.